The development of the Fedora Security Lab (FSL) (former known as Fedora Security Spin) provides a media which can be used as a live system. 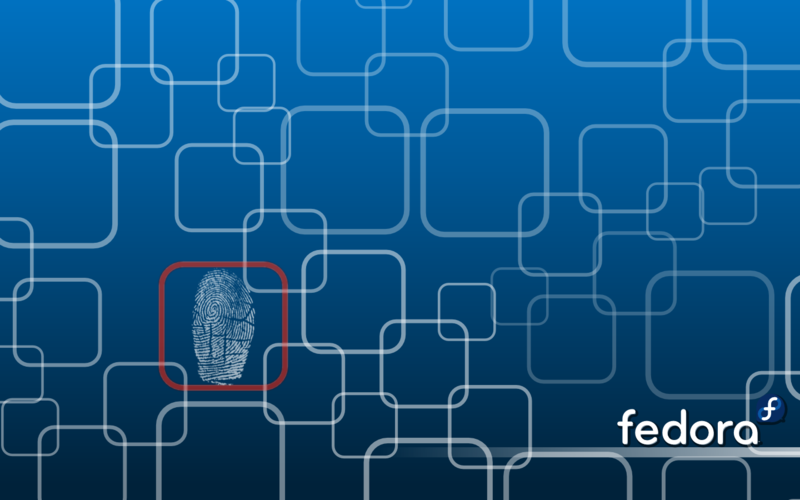 Nowadays, there is more than just a Live media under the umbrella of the Fedora Security Lab. There is the Fedora Security Lab Test bench, Ansible playbooks for package installations, and a comps groups. Pick a task or do a Package Review. Add relevant information sources to the Documentation page. Test the nightly builds of Fedora Security Lab. When we are getting close to a new release, please help with testing. Further Questions? How to contribute? Contact Fabian. Fedora LiveCD Xfce Spin team - some work here was inherited, many thanks! Luke Macken and Adam Miller for the original OpenBox Security ks and all the Security Applications! The FSL is licensed under GPLv2, for more details check COPYING.